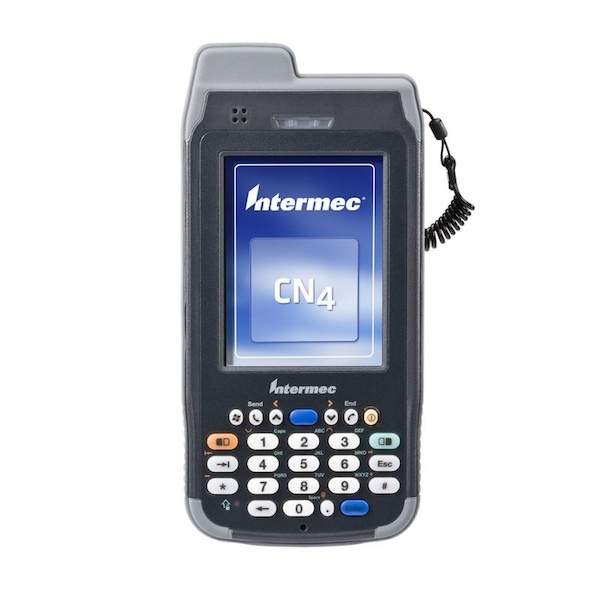 SABR sells Intermec Mobile Handheld Computers. 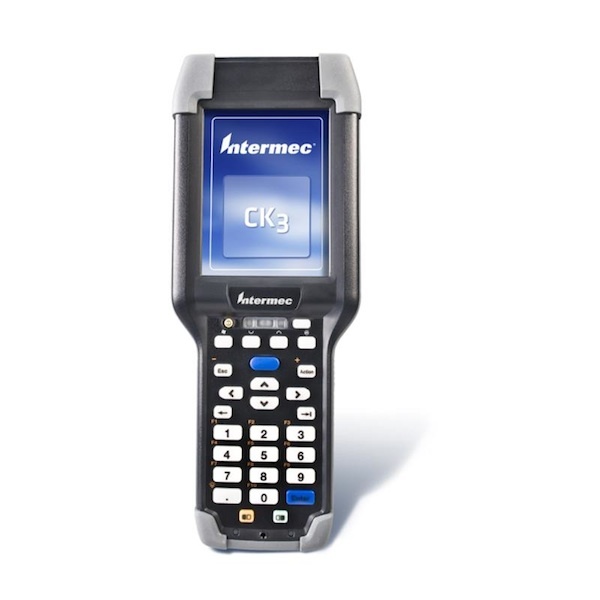 Talk to us to find out which model Intermec Mobile Handheld Computer can cater for your needs. 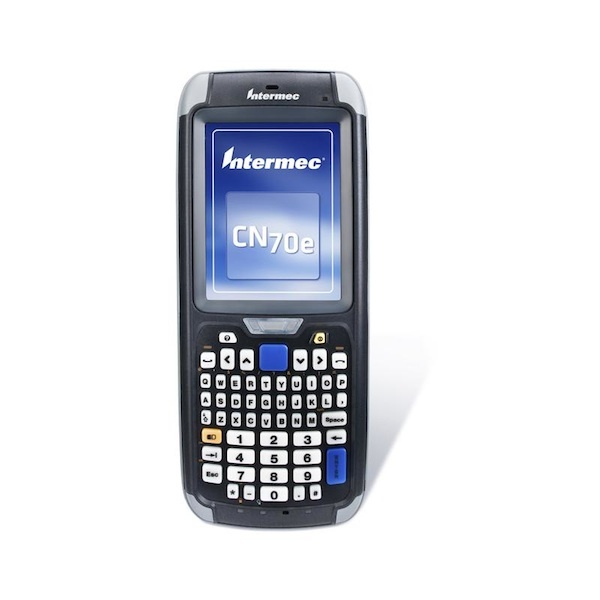 Let us help you make the most economical choices when deciding which Intermec Mobile Handheld Computer will fit your barcoding needs. Built to survive the rigors of the road, the CN3 meets rugged, standards-based environmental specifications and provides features that meet the needs of mobile workers. 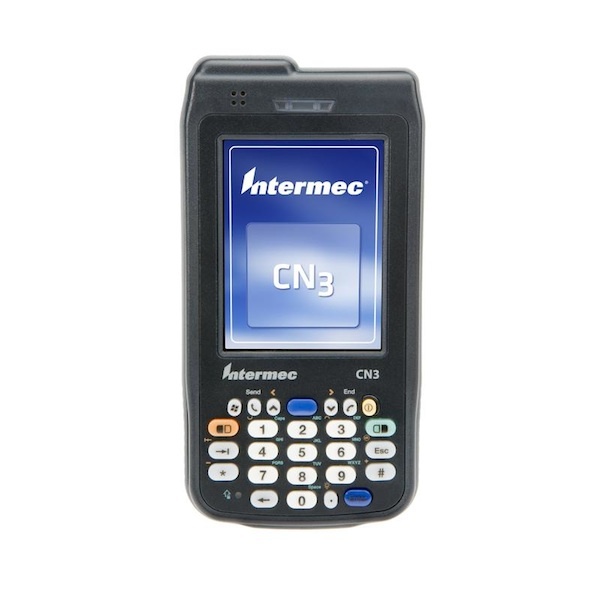 The CN3's 2.0 megapixel colour camera provides a vital data validation tool, enabling workers to document proof-of-service or vehicle inspection. 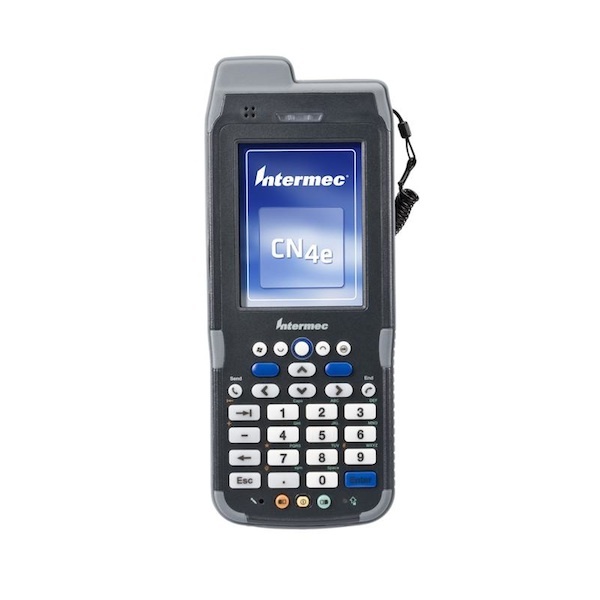 The CN3e offers a fully integrated, independent GPS option, as well as Wi-Fi, Bluetooth®, and WWAN voice and data services, allowing mobile workers to maximize their efficiency on the road. 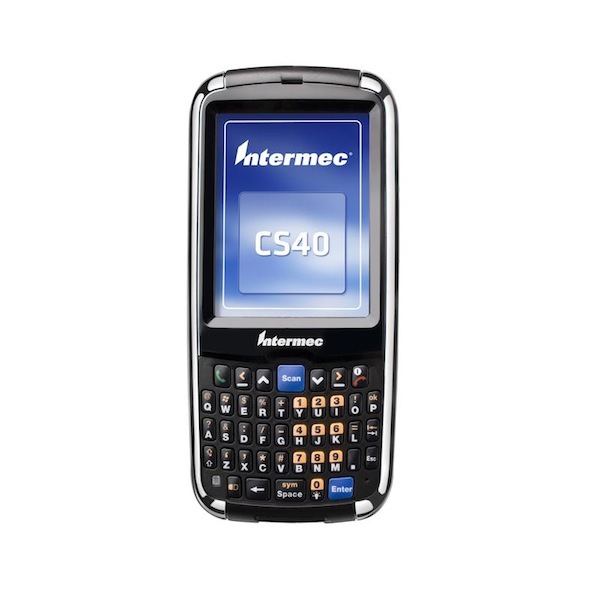 This is further enhanced by CN3e support for seamless voice and data communications, connections to peripheral devices, easy integration into company networks, and satellite-based navigation services that maximize fleet efficiency. 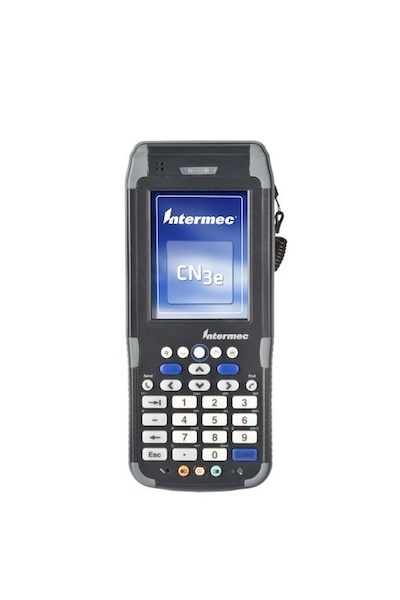 The CN3e also features large, hard key caps, a touch screen display, a 6-foot drop specification, and tolerance for a wide range of temperatures. 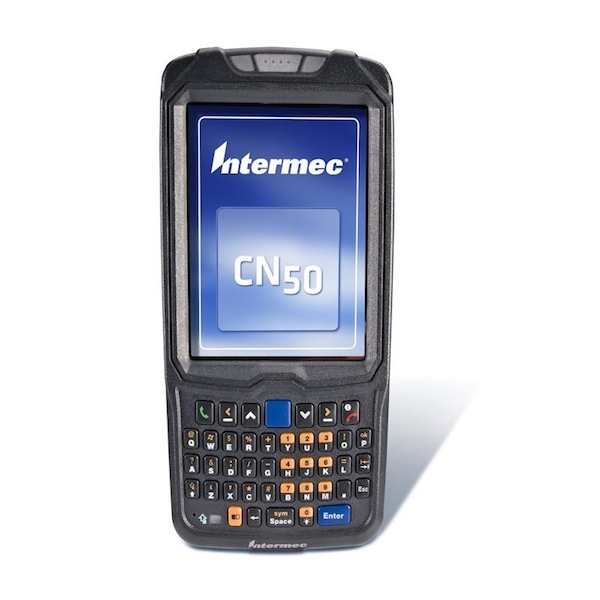 The CN50 has the latest 3.75G wireless WAN radio to deliver the fastest data and voice communications available on both UMTS and CDMA wireless networks. 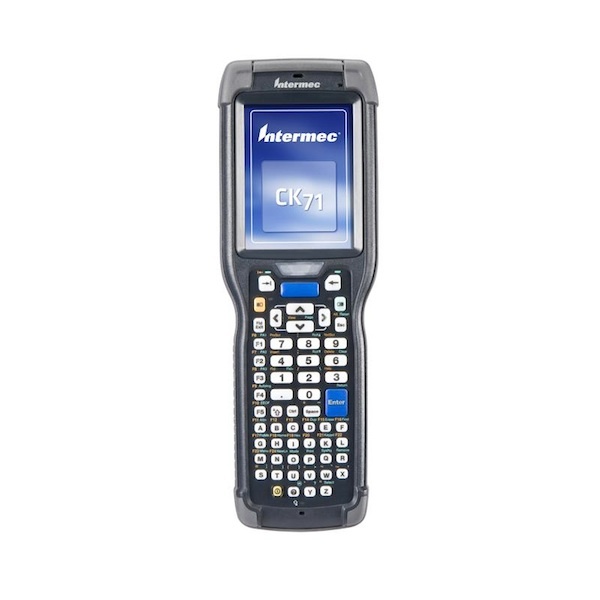 With high speed uplink packet access (HSUPA) technology, the CN50 provides fast and reliable data connectivity for uploading large documents, real-time images or synchronization with your enterprise data base. Compared with previous 2.5G radio technology, the CN50 provides improved productivity today, and allows enterprises to realize future benefits as the network capabilities continue to improve. 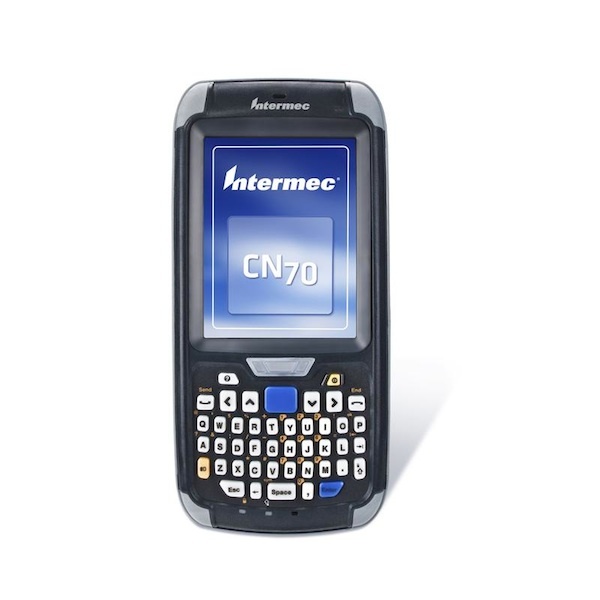 The CN50 with EA21 imager, features an optional imaging application called Intermec Enhanced Mobile Document Imaging (eMDI) which gives mobile workers a fast and reliable way to convert paper documents into electronic files. eMDI helps streamline back office operations and improves cash flow by reducing time-to-payment for services rendered because delivery confirmations can be imaged in the field and sent wirelessly to the home office. Customer service and other staff gain real-time access to document images, via the enterprise systems, which can be used to answer customer queries, issue invoices, and update records. 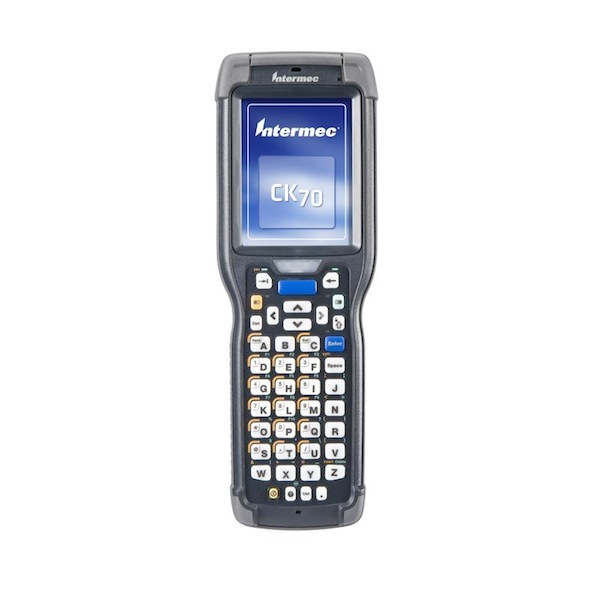 CDMA EV-DO Rev A: 800/1900 MHz.